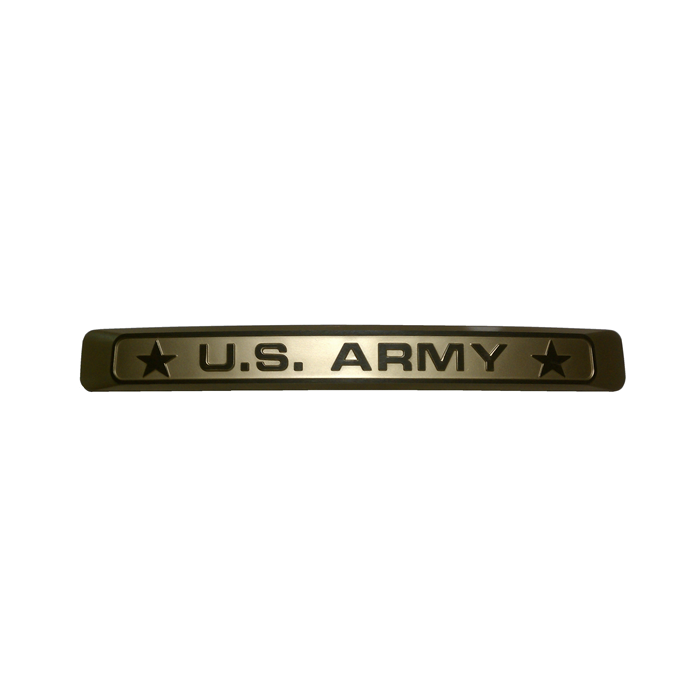 Category: Army. 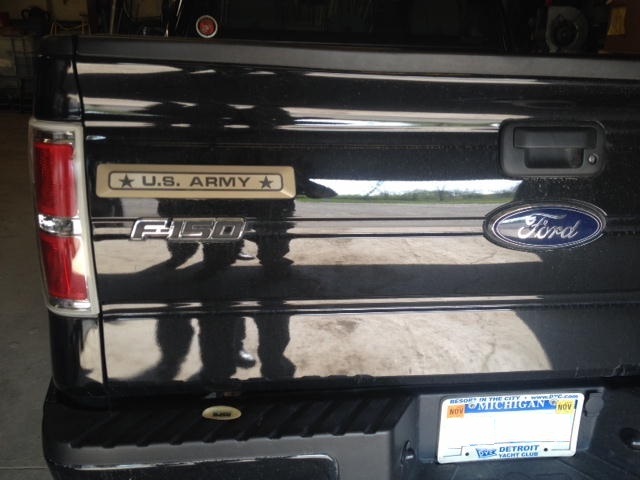 Tags: Army Emblem, Army plaque, Army sticker, truck emblem, truck plaque. 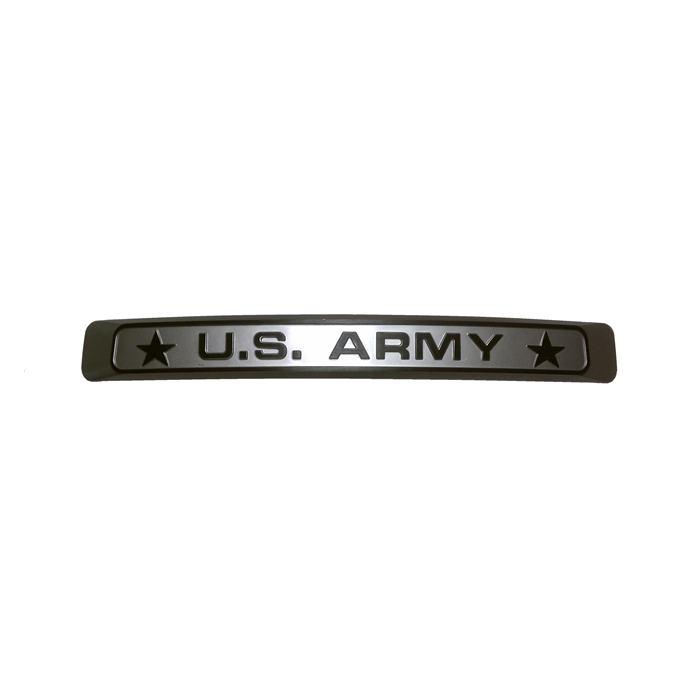 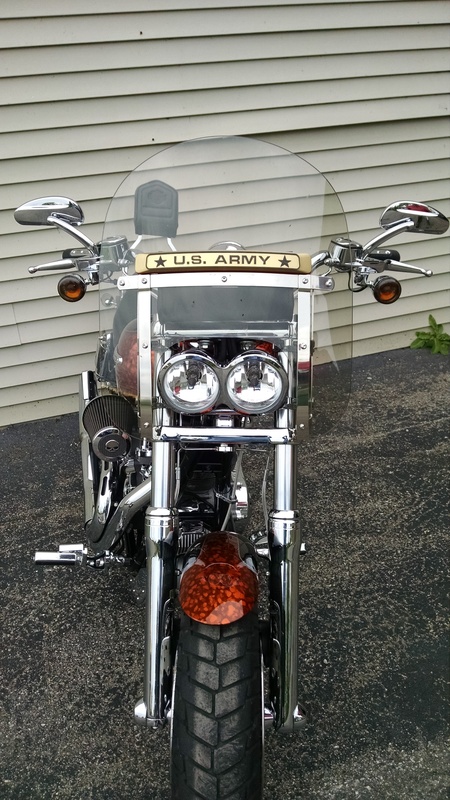 US Army emblem suitable for all outdoor uses: Army Truck Emblem proudly displaying the military branch on your truck. 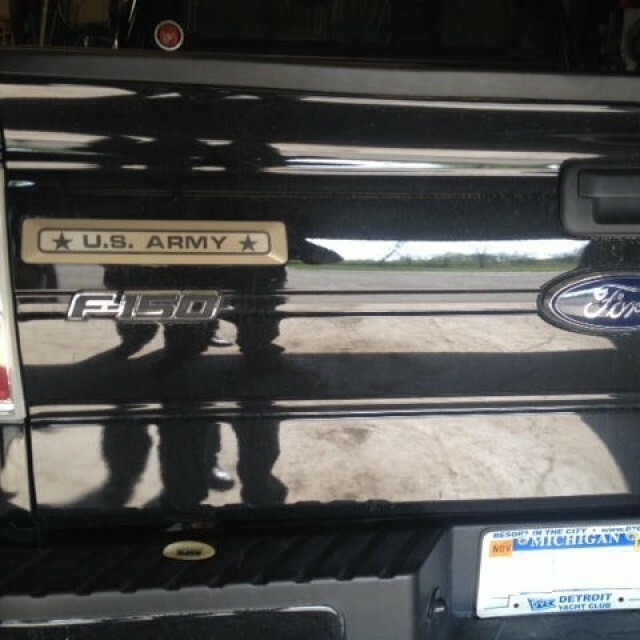 Army truck plaque. 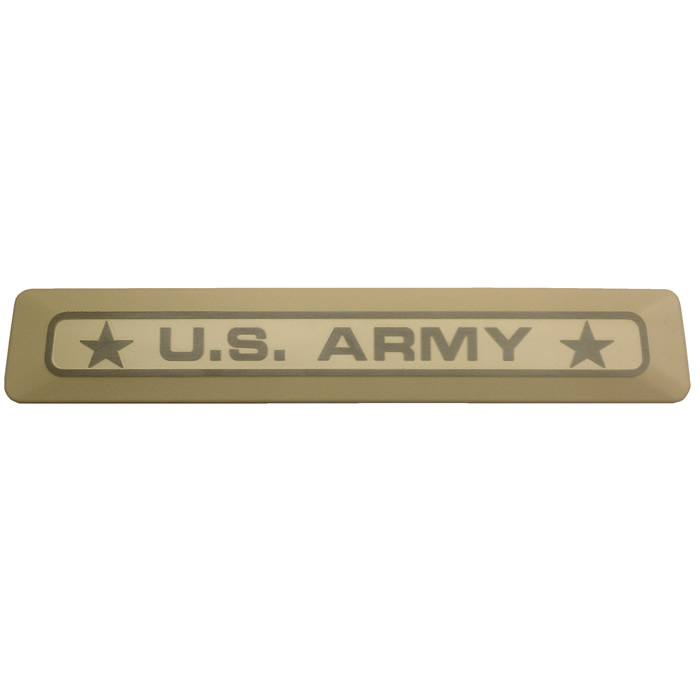 This is the perfect way to show your patriotism, support for our troops, pride in your service and your U.S. Army affiliation! 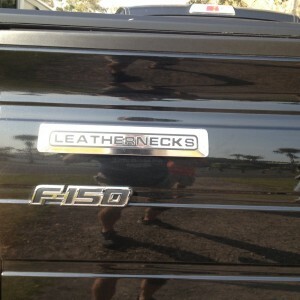 This is a classy emblem that you can not only attach to your Truck, but you can also attach it to your Car, Motorcycle Tour Pac, RV and trailer. 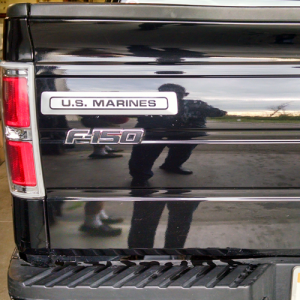 Looks great on any vehicle or on any hard surface. 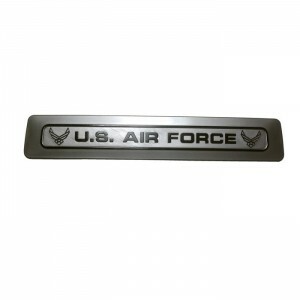 Approximately 13″ long x 2-1/4″ wide in size.